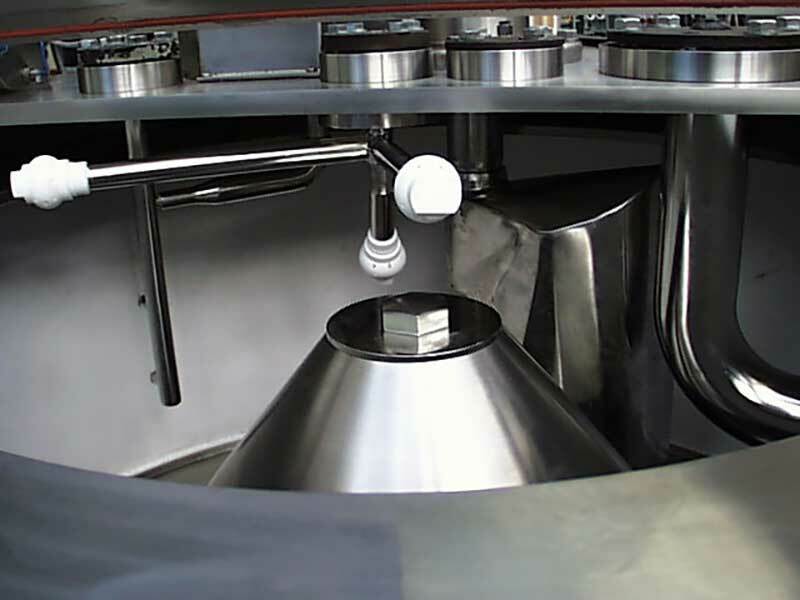 We offer a range of vertical axis basket centrifuges that are ideal for the separation of pharmaceuticals and fine or bulk chemicals. 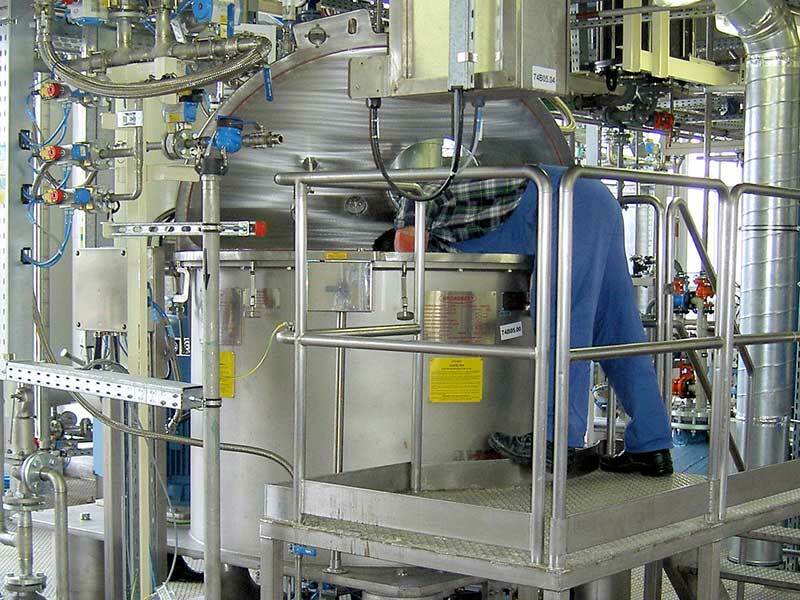 As with all Broadbent’s chemical centrifuge designs, these machines area available in a wide variety of materials. 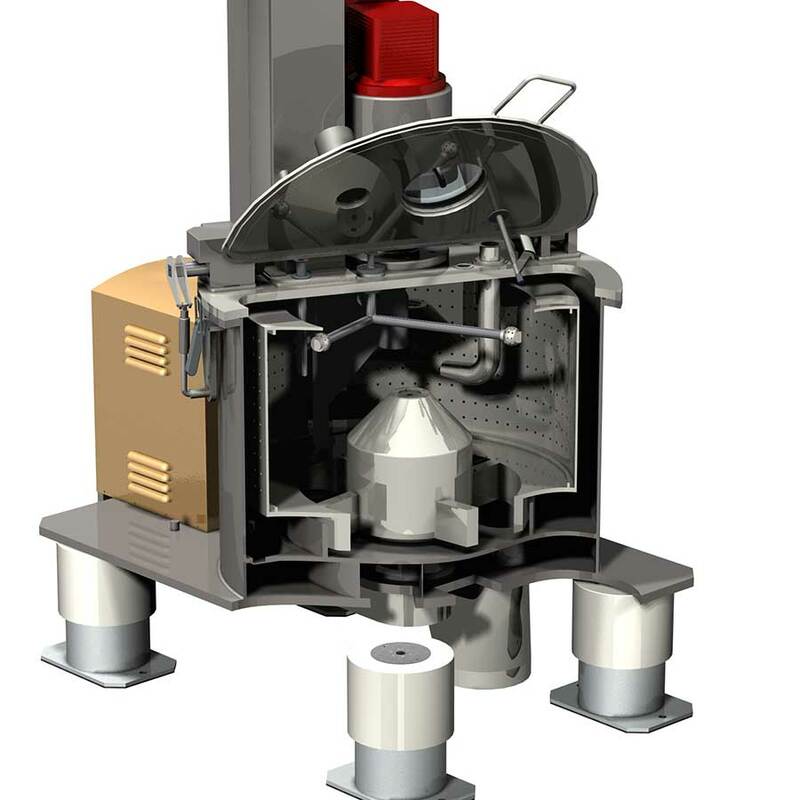 We also offer nitrogen purging and ATEX designs for use in hazardous environments. Need more information? Downloads are available at our Brochures and Technical information sections.